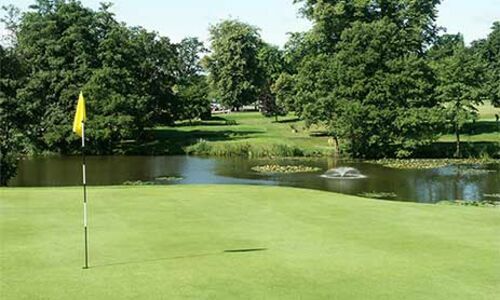 Set in the heart of the Thames Valley on this beautiful parkland course. Maybe you are a beginner learning to play golf for the very first time or someone returning to the game and wishing to improve your golfing skills. 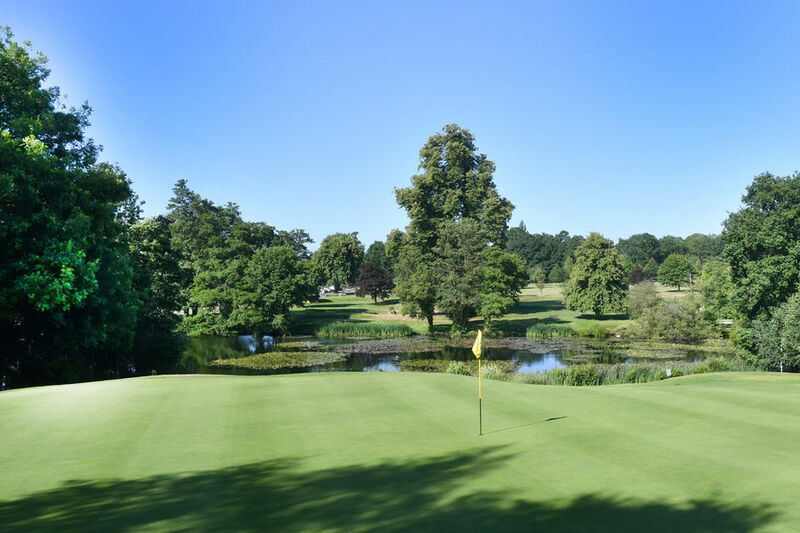 Whatever the reason the Calcot Park Golf Academy will teach you to play golf and develop your skills whilst making new friends and having fun. The Golf Academy is presently enrolling Juniors. For further details visit our Junior Golf Academy Page.